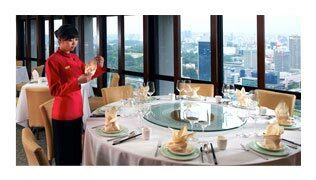 As a market leader in Chinese fine and casual dining, we know what it takes to run a successful restaurant that offers the best dining experience. We Care. Hence, We Deliver the Best. 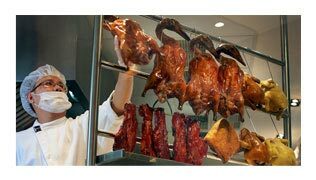 As a market leader in Chinese fine and casual dining, we know what it takes to run a successful restaurant that offers the best dining experience. We wish to share our winning formula and seek to grow our business internationally by offering franchise opportunities for Peach Garden Noodle House to like-minded entrepreneurs. You do not need to build your brand from scratch. 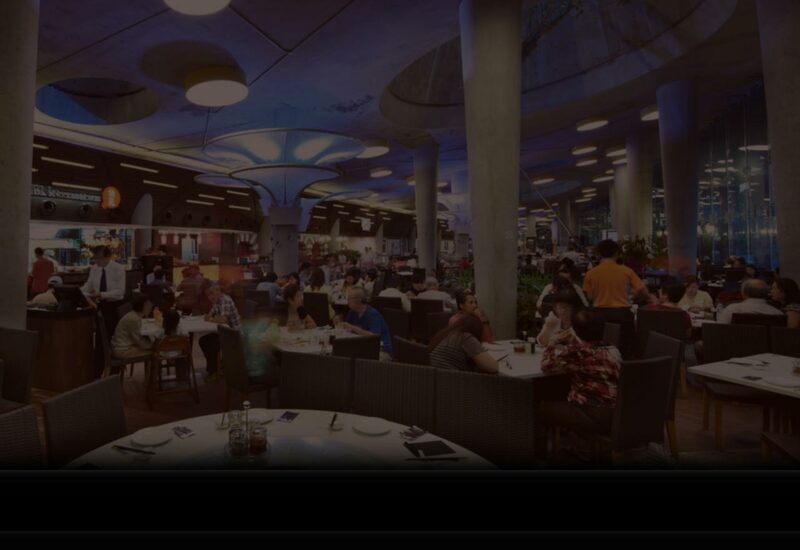 Being a part of a leading restaurant brand with an impeccable reputation means that your outlet will be recognised and trusted by the customers immediately. Site Selection – evaluating ideal sites in terms of size and location selected by you, and assisting in rent analysis. Renovation – providing guidance throughout the entire construction process, including design and concept, interior décor, floor plan layout, kitchen design, engaging of approved contractors, costing, etc. Pre-Opening Activities – assisting in the preparation of the opening of an outlet, purchasing/leasing of furniture, equipment, kitchenware, tableware and point-of-sale system; developing a marketing campaign for the grand opening; recruiting of chefs and service crew; uniform design and many more. Procurement – advising on reliable suppliers and procurement channels for food ingredients as well as other logistic matters. 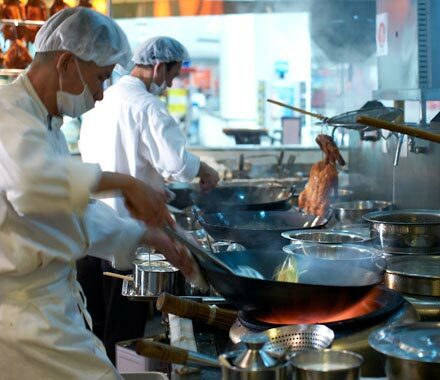 An extensive training programme for you and your staff covering all aspects of operating and managing a Peach Garden Noodle House outlet will be provided on-site and in Singapore before the opening of your outlet. These include food preparation and safety, quality control, cost control, security, maintenance, employee scheduling and management, employee recruitment and retention, customer service, and many more. We will also offer on-going training programmes that update you and your staff on the latest culinary, management, and customer service developments. To stay abreast of food trends, our dedicated team of culinary chefs will constantly create new and innovative dishes, and re-engineer Peach Garden Noodle House’s menu to appeal to new and existing customers. To help you navigate the day-to-day operations of your outlets, a manual containing comprehensive and detailed instructions, standards and specifications will be made available for your reference. As a franchisor, our marketing team will handle general marketing activities, including website development, press releases, and launch of new advertising campaigns. They will also consult with you and advise on local promotions to attract new customers to your outlets. You must be prepared to operate a fast-paced restaurant within a franchise system and adhere to our unique concepts, quality and standards. 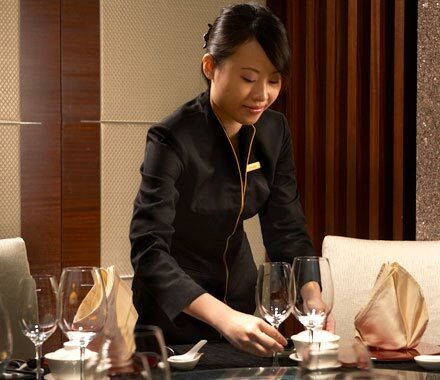 Prior restaurant management and ownership experience is preferred. Our franchise process is designed to maximise your understanding of the opportunity Peach Garden Noodle House offers and identify high potential markets in your country. The process may involve interviews and screenings to evaluate your plans and goals, asset and credit verifications, restaurant observation, evaluation of your business plan, and a meeting with our senior management before the final approval is awarded to you as a franchisee. The table below lists your principal obligations under the franchise and other agreements. It will help you find more detailed information about your obligations in the Franchise Disclosure Document and/or the Franchise Agreement. The items are not final and not in full and are shown for informational purposes only. What happens after you register your interest? The steps happen in sequence and are not to be completed collectively at once. Upon signing of the MOU, we will develop the costs and specifics of the franchise and mail a copy of the Franchise Disclosure Document for your perusal. Upon agreeing the terms of the FDD, we will arrange for a Franchise Agreement signing ceremony. 1. What is Peach Garden Noodle House concept? 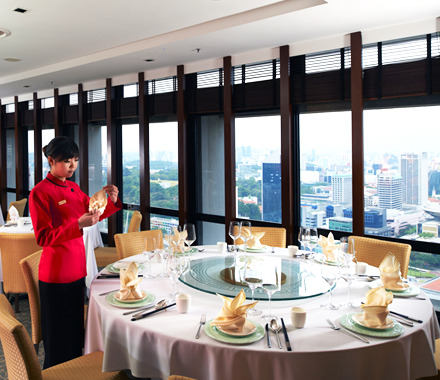 A casual dining extension of the restaurant, it serves convenient and affordable Chinese fares in a relaxed dining environment while maintaining the high standard of culinary offerings that Peach Garden is known for. 2. How long will the franchise approval process take? Upon submission of the preliminary questionnaire, our representatives will contact you within 3 to 5 working days. After registering your interest, the franchise selection process will commence and depending on your suitability and upon approval to proceed with discussions, it typically takes about 2 to 3 months before you are awarded with a franchise contract. 3. How long does it take to commence operations for the first outlet? Depending on the trade area selection and approval, renovation works, procurement of equipment and recruitment of staff on your part, our franchisees take an average of 5 to 8 months to commence operations after being awarded the contract and graduated from our franchise training program. 4. How much is required to invest in this franchise opportunity? It depends on your franchise contract, the number of restaurants agreed, and the size of your restaurant. 5. How much is the initial franchise fee? The initial fees is divided into master contract fees, outlet opening fees and sub-franchise fees. Depending on your territory chosen, the fees varies. 6. How much is the royalty rate and other fees? The royalty rate ranges depending on the number of restaurants agreed to be developed and the demographics and any other economic indicators of your designated territory. You can check all fees made payable to the Franchisor in the Franchise Disclosure Document (FDD) and/or the Franchise Agreement. 7. Can I pool together other partners if I do not meet the financial criteria? Yes you can, provided you send us a detailed resume of all your partners including the amount of net worth per individual, the total amount to be invested and the percentage share. 8. What kind of support will be provided? We will provide assistance in setting up of your restaurant, offering advice on your store renovations, provide full training prior to your opening, co-plan the advertising and promotions for pre-opening with you. 9. How long is the franchise tenure period? The franchise contract to you is for a period of 10 years in which you must fully perform all obligations and agreements made in order to be eligible for renewal. Renewal is at the sole discretion of the Franchisor and the contract will extend for another period of 10 years and so on. 10. Does Peach Garden Noodle House provide financing? No, we do not. You are required to source for all capital on your own. 11. What kind of training will be provided? 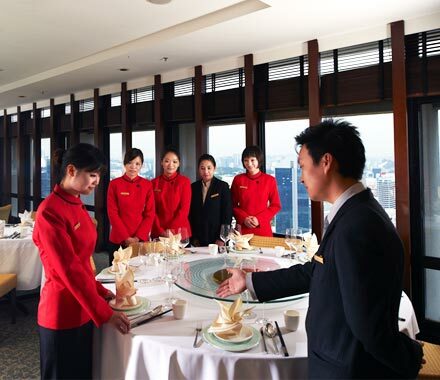 Before your training program commences, you are to appoint a restaurant manager, an executive chef, and an office manager. All personnel performing these duties are to travel to Peach Garden HQ for a 3 week training course. Upon completion, the franchisee is required to set up a Certified Training Centre in the franchised territory according to our standards. Training will be provided at no charges while all travel expenses and lodging costs are to be borne by the franchisee. 12. Are there any restrictions on the products to be sold? Yes, you are to follow closely with our menu and offer only items in our menu to your customers. This is to ensure consistency in our restaurant offerings. In addition, you are to source for raw materials and foodstuff from approved suppliers or suppliers that have met our standards. You can read more about restrictions of products in your FDD and/or your Franchise Agreement. 13. Does Peach Garden Noodle House decide on a site for my restaurant? You have to select your own site and submit the specifications to Peach Garden representative for evaluation and approval. 14. What is the minimum outlet size? 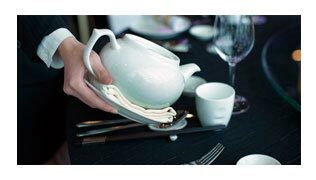 A restaurant would require at least 2000 sqft with at least 500 sqft dedicated to the kitchen area. Apart from the floor area, all other requirements of the outlet specifics must be met.